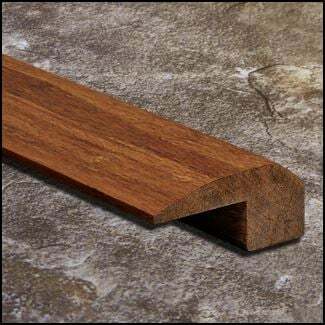 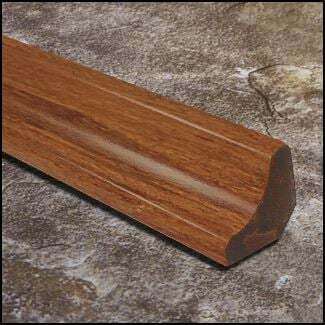 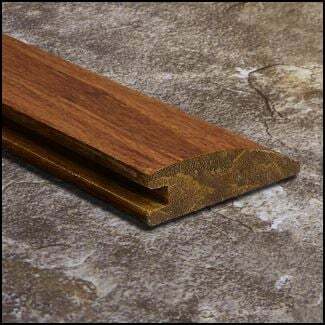 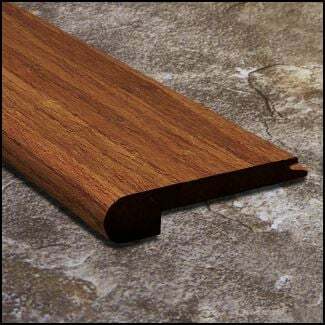 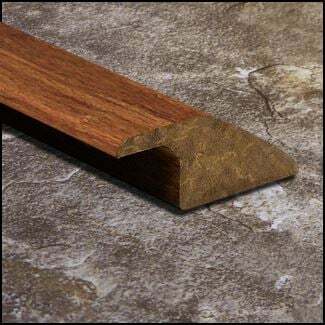 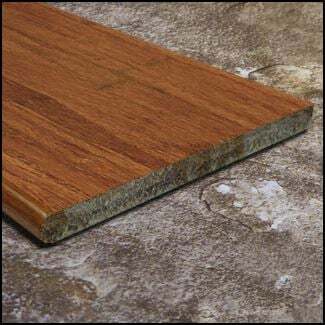 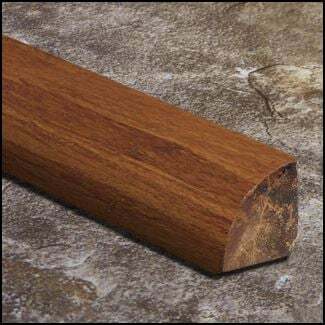 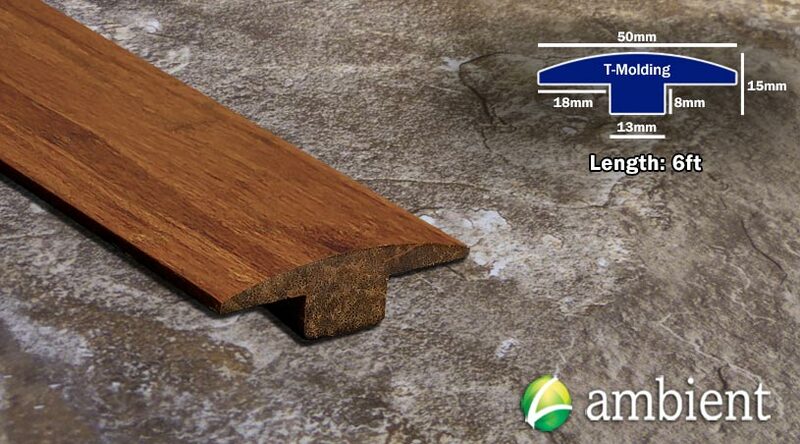 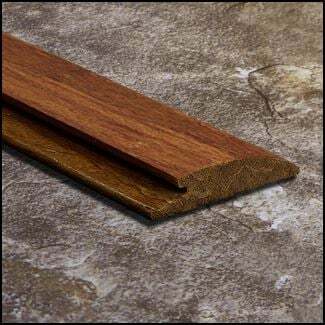 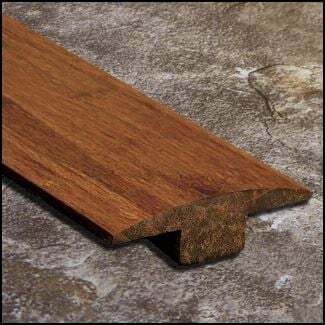 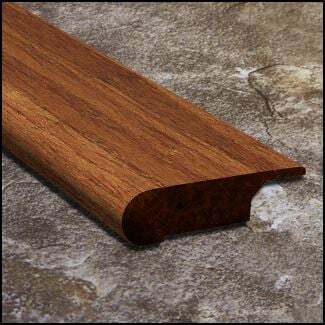 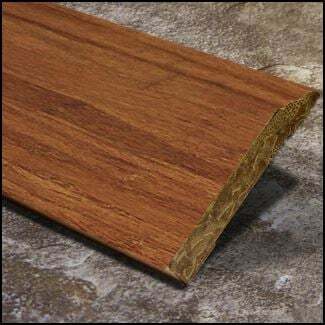 A t-molding is one of the most commonly required transition pieces when installing flooring. 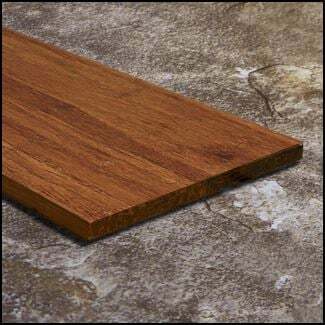 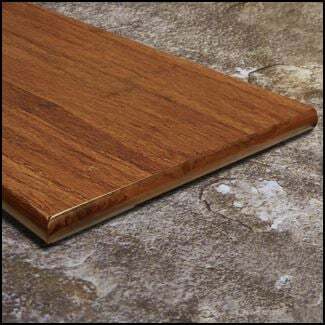 It primarily is used when your new bamboo flooring is butting up against another floor of nearly equal height (like tile). 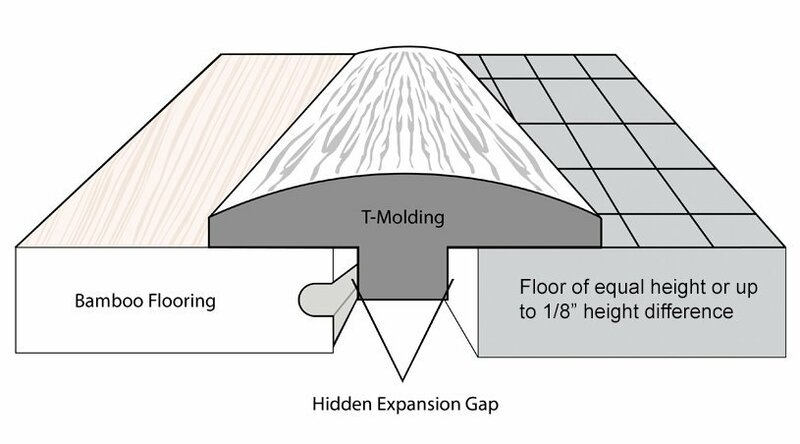 It covers up the gap in between the two floors. 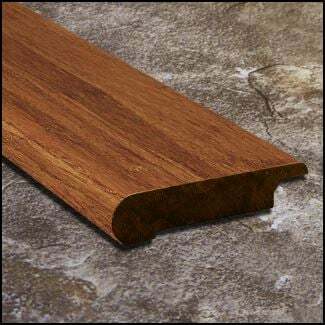 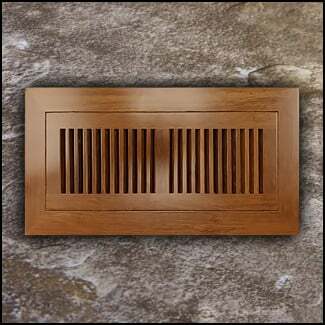 It is also used as a floor break for floating floors as the runs are limited before a t-molding is required. 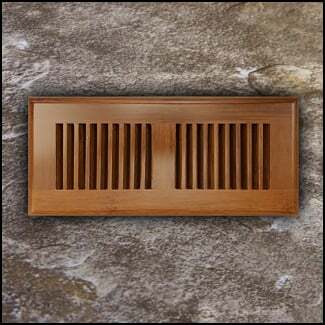 For more information on that please take a look at our installation guide here.